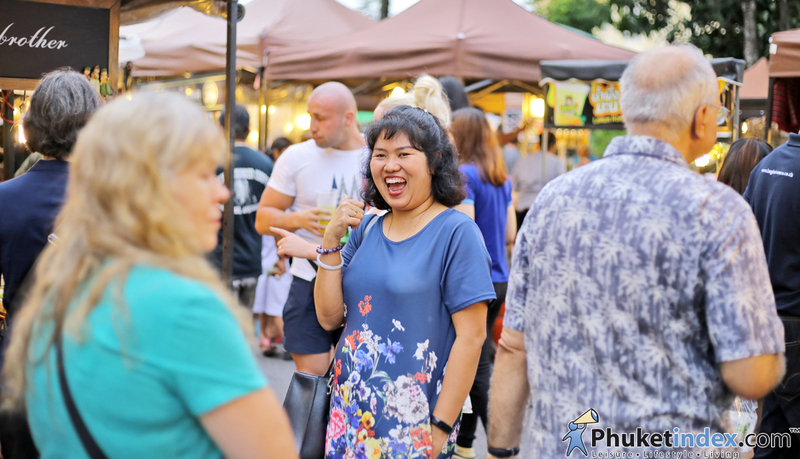 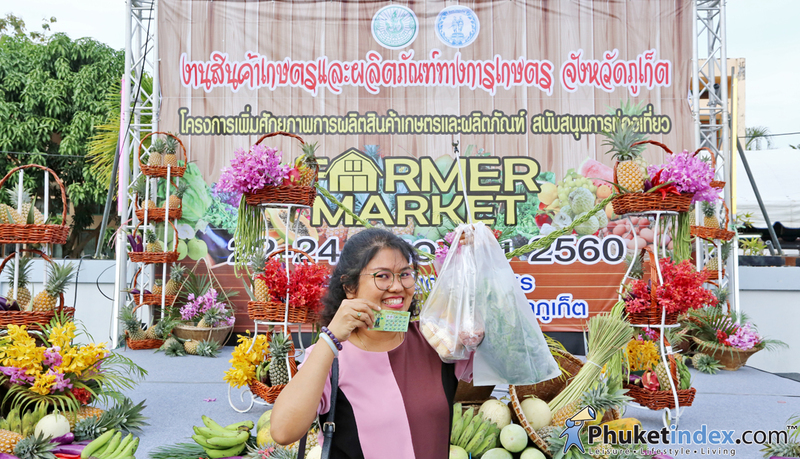 The market are visited by a lot of teenagers and travelers, not only modern and creative product it also has a food centre that provides many of tasty dishes. 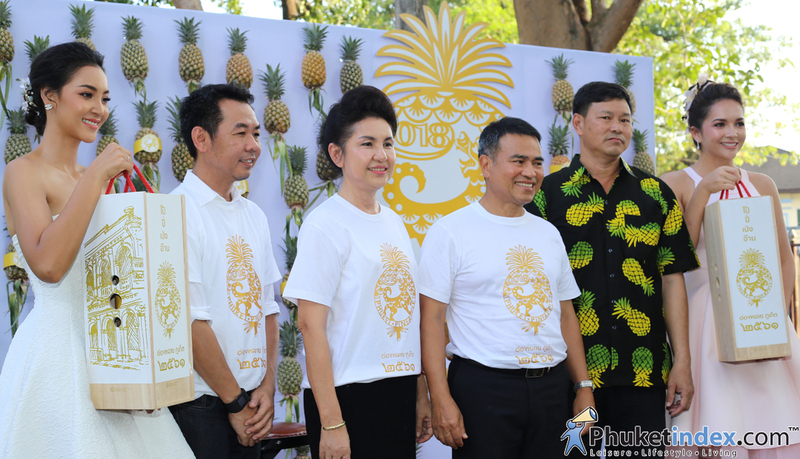 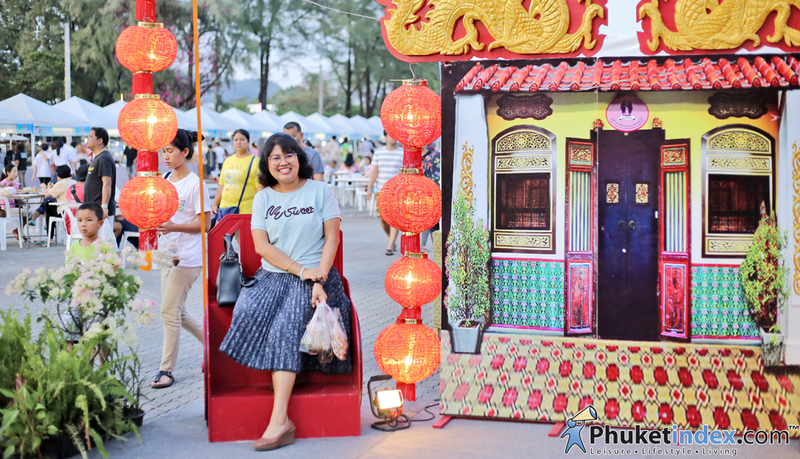 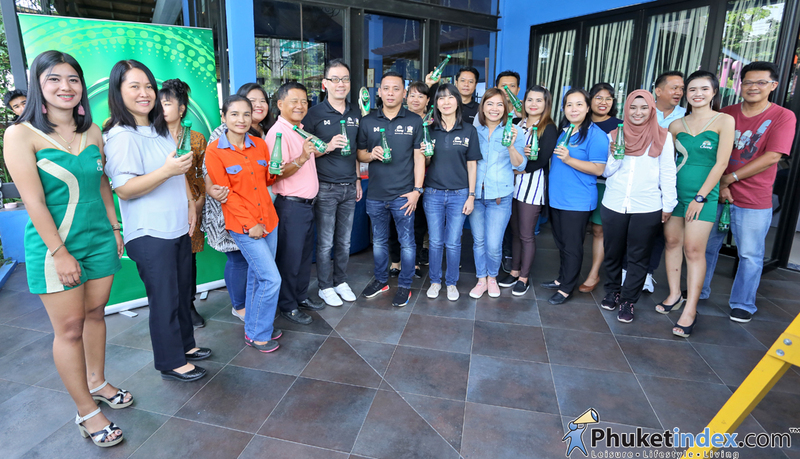 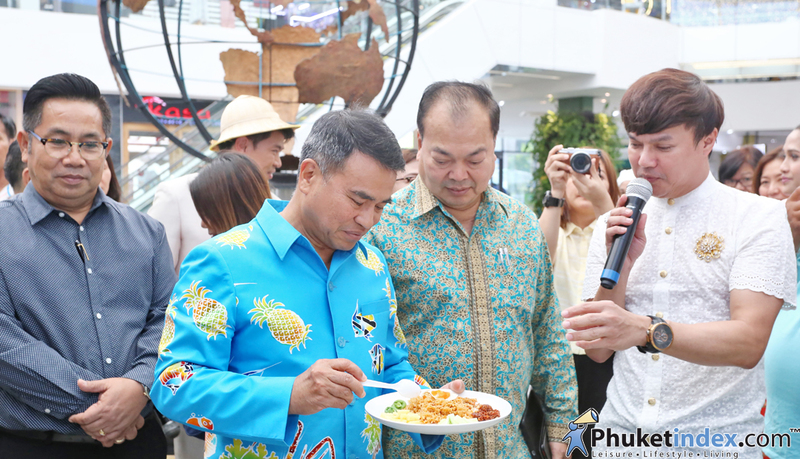 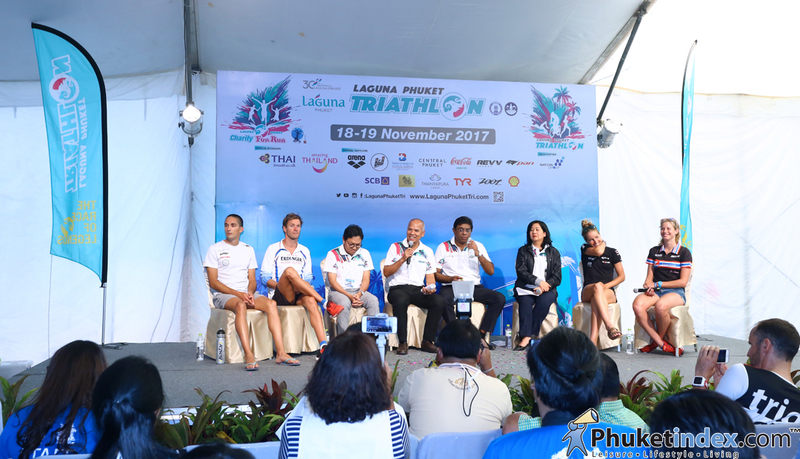 The event take place in Sapan Hin from 20-24 January 2018, many local restaurant were join the event. 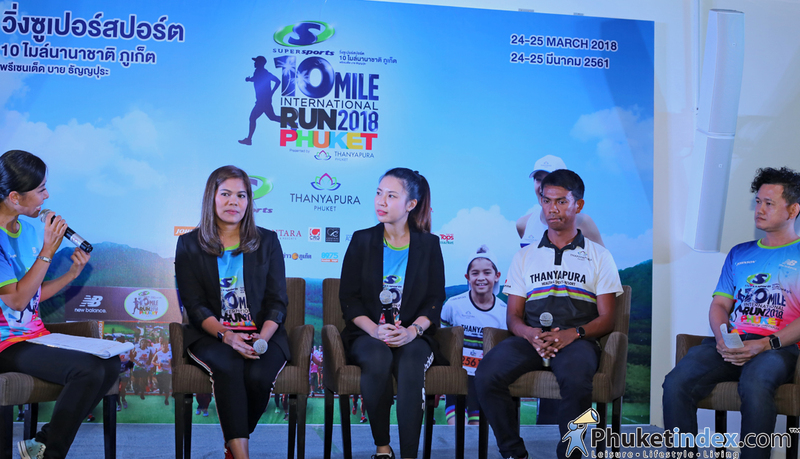 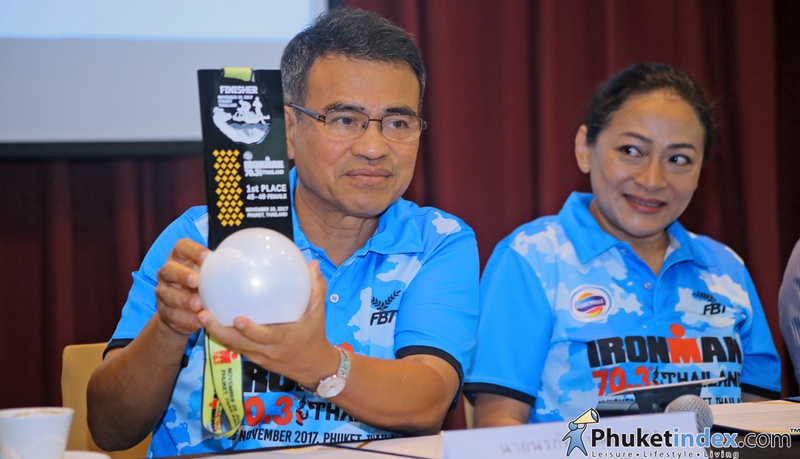 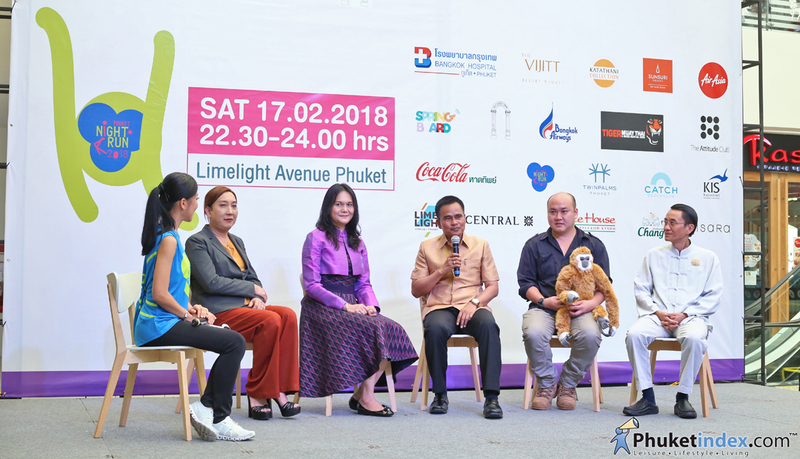 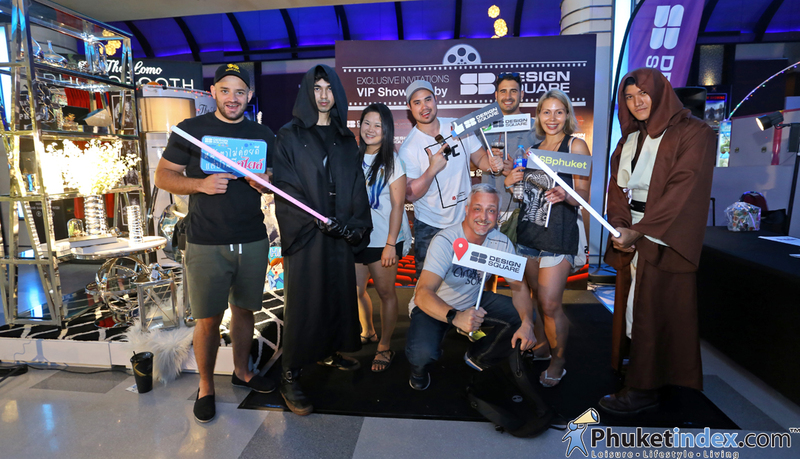 Join the race and more information, please contact www.phuketnightrun.com or call 081-878-7756 or follow facebook: Phuket Night Run 2018. 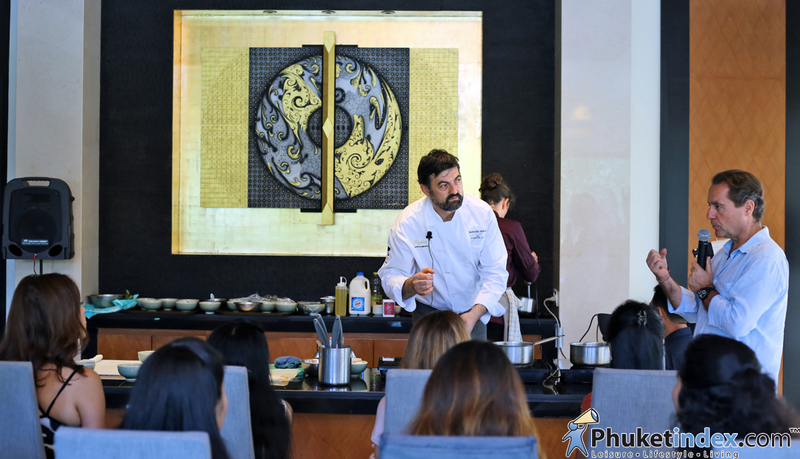 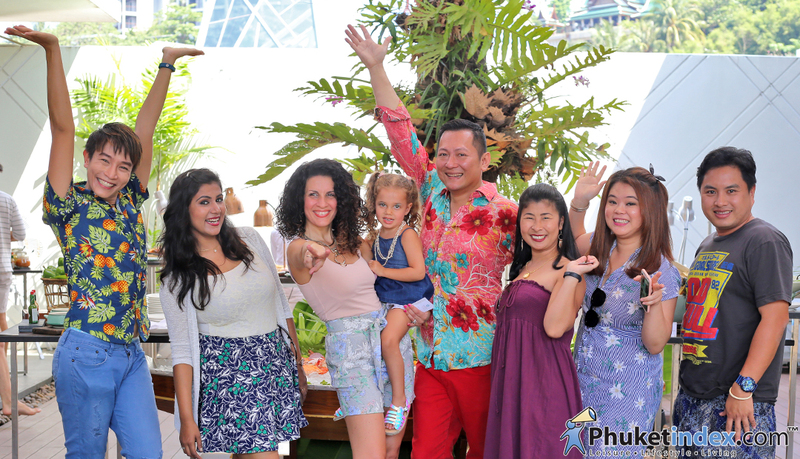 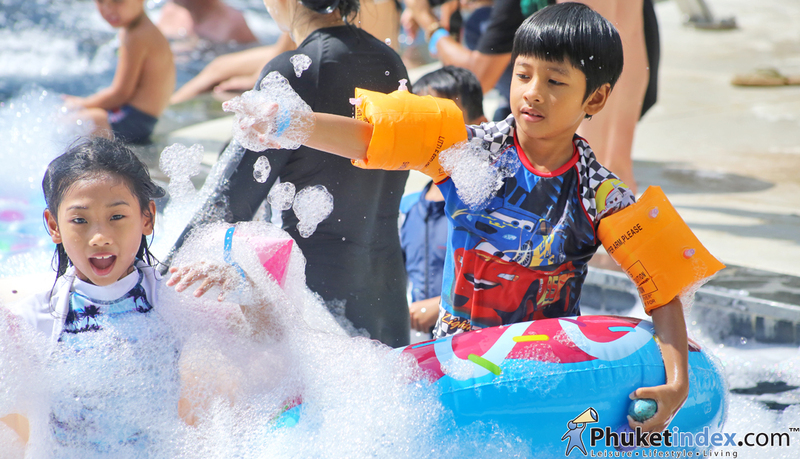 Phuketindex team had invited to get experience with The Pool Linner Sunday-Brunch (every Sunday 12.00-18.00) at Hyatt Regency Phuket Resort. 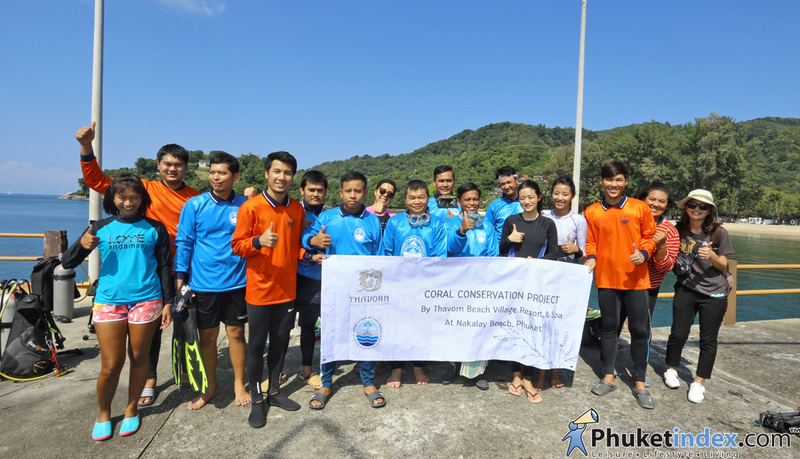 The 1st activity started on this 16th December 2017 for the sea rubbish and crown of thorns starfish collecting. 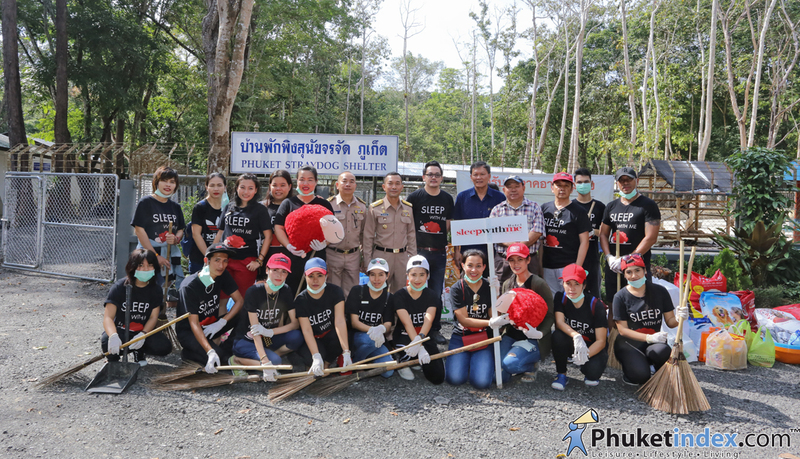 Hotel’s staffs and volunteers clean, renovated and donated needed item to the organization. 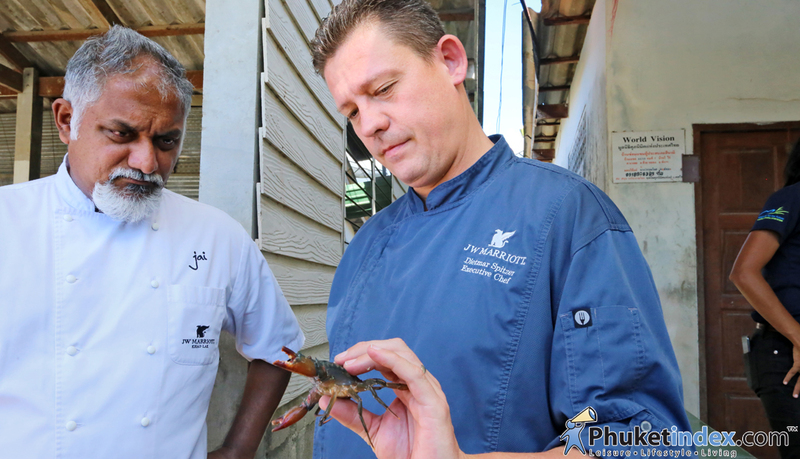 The event included visiting the local communities at soft shell crab farm and the black crab communities. 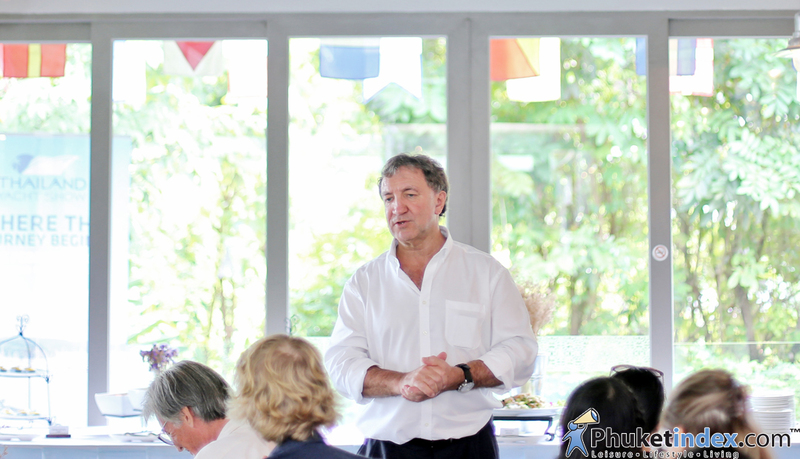 He took the guest to know about his passion for modernizing the traditional Catalan cuisine. 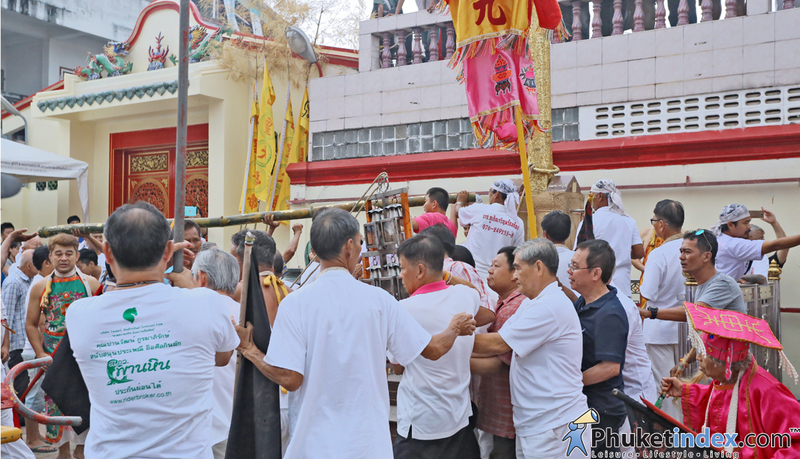 People trying to get a piece of bamboo branch that formed part of the Go Teng Pole. 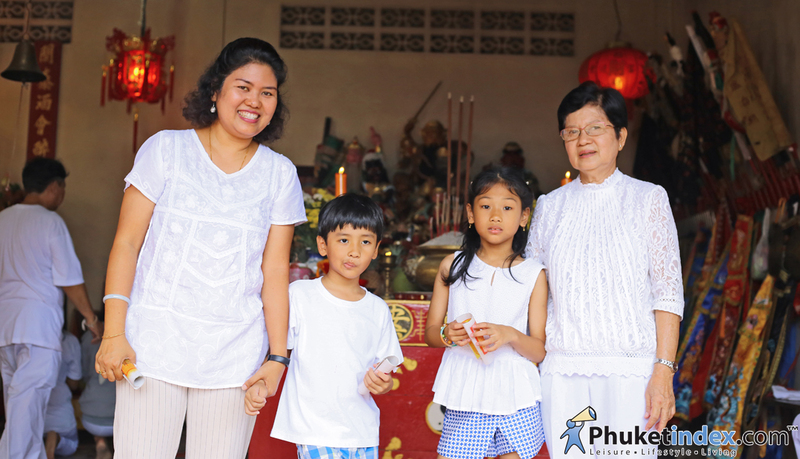 People come to pray to god and have lunch, this shrine is famous about the taste of Vegetarian Food.